Welding is where experience and skill of individuals becomes paramount. We consider our welders craftsmen; when it comes to experience, many of our welders have been with us for over 10 years. 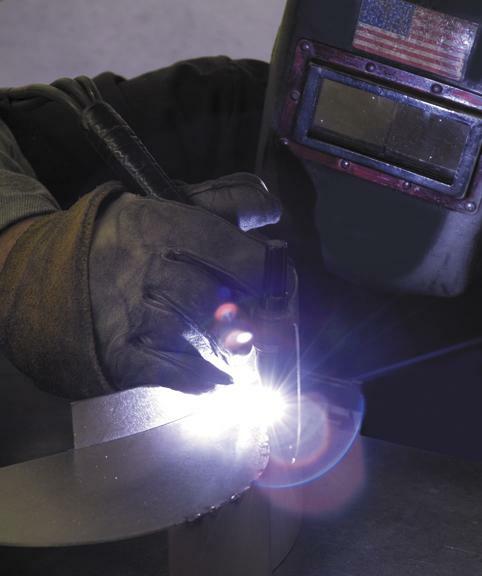 They are skilled in Mig welding, Tig welding, and Oxygen Acetylene gas welding. We handle a wide range of materials from titanium down to .020" aluminum. We have won many quality awards throught the industry which are a tribute to our "hands-on staff".